Alright Vancouver, it’s time to do our part. 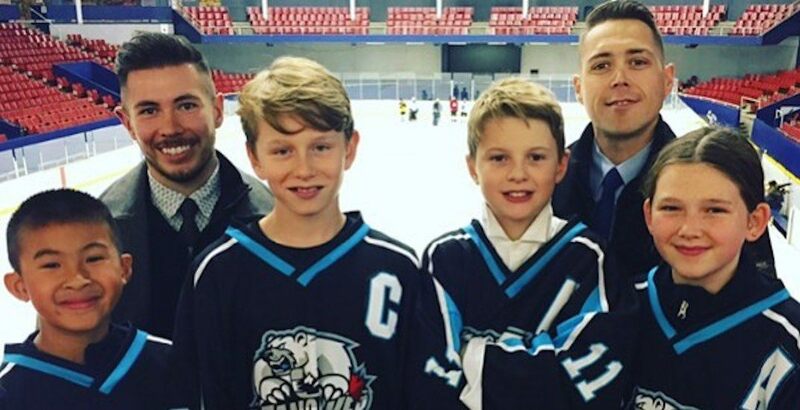 A group of 11 and 12 year old PeeWee hockey players from Vancouver Minor Hockey Association are in a close race against nine other teams from across Canada for the Good Deeds Cup. As a top-10 finalist, the team has already won $2,000 for the charity of their choice after raising money for a family in need at Christmas. They were selected from over 300 submissions based on good sportsmanship conducted off the ice. They’ve also helped raise awareness for their head coach Stephen Gillis, who has Crohn’s disease and needs to find a kidney donor after he was diagnosed with a rare form of kidney disease. Gillis and his team desperately want to win this competition, which would earn $100,000 for the Kidney Foundation of Canada. The team has come this far, now it’s up to us to help push them over the finish line. Every full viewing of their YouTube video counts as one vote. Voting is only open until Saturday, so there’s not much time left.